It has taken me years to come to where I am today, my skin is finally "normal" I have tried tons of cleansers, masks and creams. But still I almost always got some pimples, you know those annoying bastards deep into the skin, that you just have to squeeze and you end up with a huge mark in your face that takes weeks to heal. 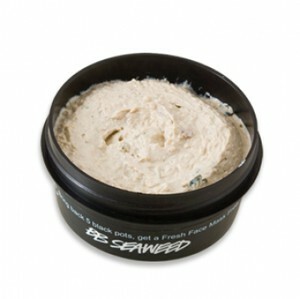 One part of my new routine is this mask from Lush, BB Seaweed. 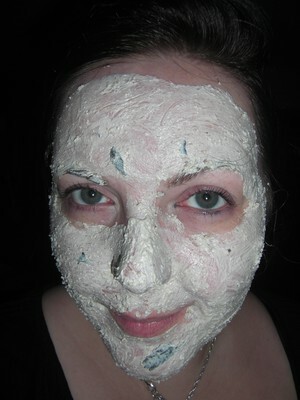 I use it a couple of times a week and it seems like it helps to hold my skin in balance. I dont say this will help for the rest of my life, but right now it does and I will keep on using it until my skin starts screaming for a change.